My image-making is ruled by intuition. I like the feeling of following a visual idea wherever it goes and allowing a degree of chance to enter into the process. With the art for Routines, I tried to reflect some of the sensations that I appreciate in the music – it has a calming quality but at the same time can be unexpectedly strange and dark. 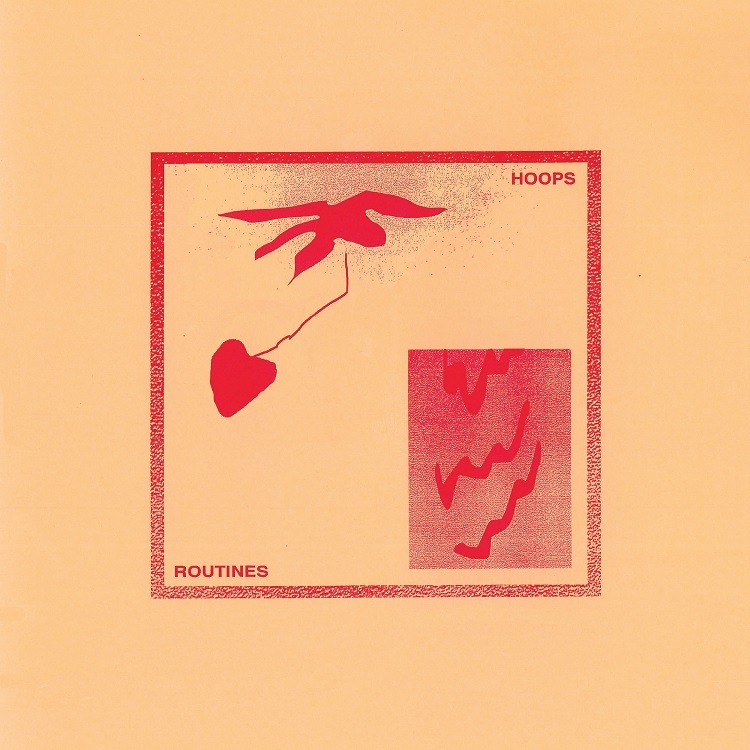 I thought that using a few simple, distinct forms would be a good analog for the catchiness of Hoops’ sound.